I'm not an avid gamer: puzzles, math games, brain teasers, anything that requires a bit of thinking and doesn't involve plot twists, that's my jam. But I know a lot of people who are taken by games, whether classics or new releases, and I know that many of them are completely fascinated by the music and soundtracks that accompany these games. That's the category of players that Spotify is catering to with its latest Gaming category addition. 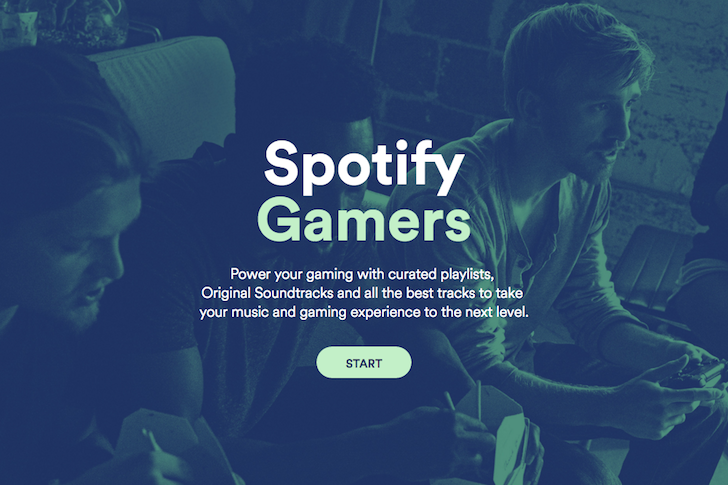 Showing up today in Browse on mobile, desktop, and web, Gaming will include plenty of curated playlists like Power Gaming, Rock Gaming, and even Catch 'Em All, as well as guest playlists from other Spotify listeners and avid gamers.